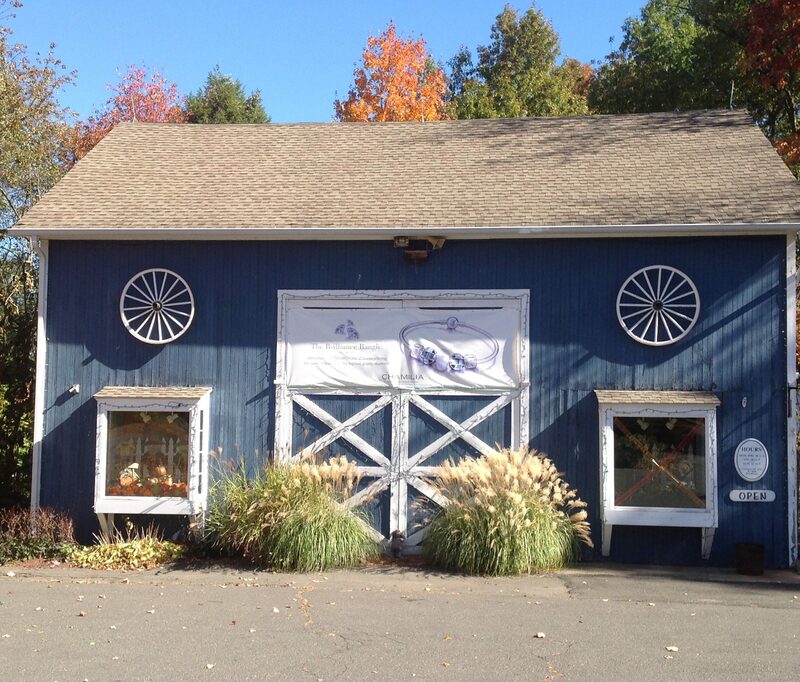 Our unique gift shop in Plainville, CT is located in an actual blue barn that’s been standing for over 100 years. 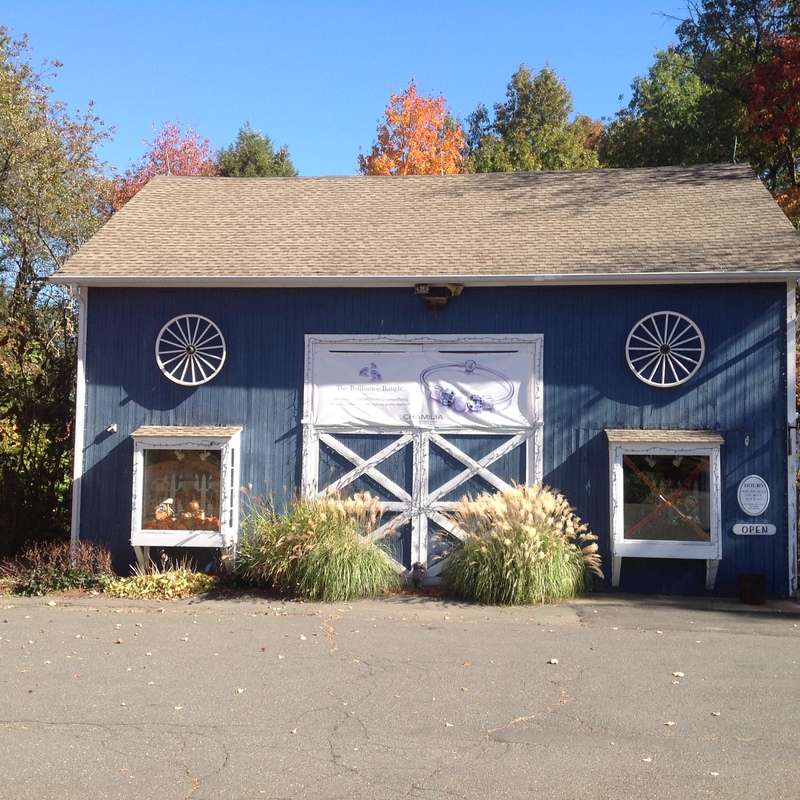 We’ve called this charming building home since Fran Krysiak opened The Old Blue Barn over 20 years ago. Our goals are the same today as they were then – quality merchandise and great customer service. We’re open 7 days a week for most of the year, so stop in soon and check us out. Enjoy free coffee and homemade cookies while we help you find the perfect gift. We carry a wide range of gifts for every occasion and a constantly updating seasonal inventory. No matter what you’re looking for, you’ll find something to love. Sign up now to get exclusive offers and keep up with sales and new arrivals at the store.